And we thought Apple fans were dedicated. With just one more day until the eagerly anticipated Call of Duty: Modern Warfare 3 is released, the excitement and demand for the game is palpable. Apparently nowhere more so than in France, where on Saturday two men armed with tear gas and knives made off with an estimated 6,000 copies of the game. According to a report from GameSpot, which is citing a French news broadcast, two men approached a delivery truck in a southern suburb of Paris known as Créteil at 7:30 AM Saturday morning, and rammed the truck. When the delivery driver and the truck’s passengers exited, they were hit with tear gas, then threatened by two masked men wielding knives. The thieves then drove off in the delivery truck. The report claimed that the van contained only Call of Duty games, estimated at nearly €400,000, or around $550,000. As police were on the scene to investigate, a second delivery truck was also hit at 8:30 AM in suburb of Mantes-la-Jolie on the west side of Paris. The website LeParisian.fr reports that a second truck was stopped by a car blocking its path. When the driver began to investigate, three masked men–one armed with a handgun–made off with the truck containing around €380,000 Euros worth of Call of Duty copies. The combined haul netted the theives €780,000 in Call of Duty games, or roughly $1,071,800. Police have yet to make an arrest. Perhaps the strangest part of this Call of Duty theft is that it is not the first time that it has happened. Last year armed thieves in Maryland stole four crates filled with Call of Duty: Black Ops and made off with around 100 copies, and that was actually the second such robbery in the area. 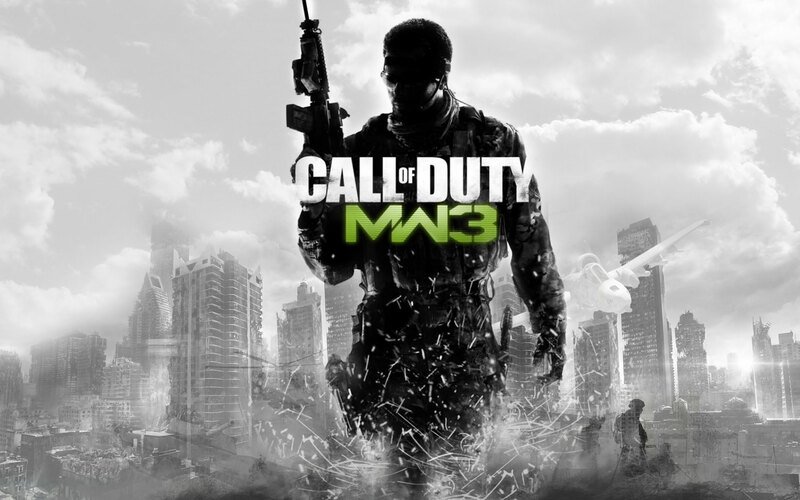 But for those that can resist the urge to perpetrate a felony in order to get their hands on the game, numerous retailers will begin to sell the game tonight at midnight, as Call of Duty: Modern Warfare 3 officially releases tomorrow.